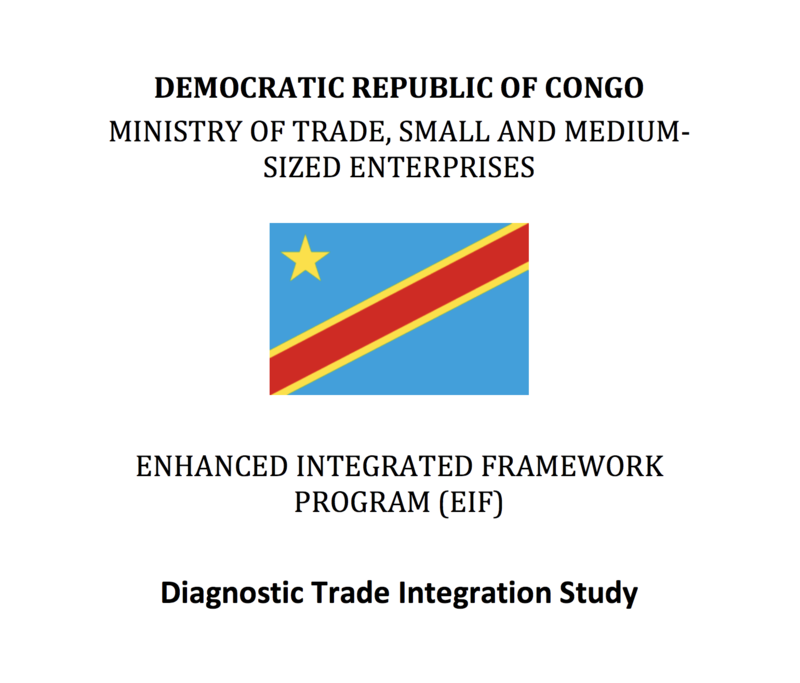 With the support of EIF, the Democratic Repubic of the Congo has mainstreamed trade into its Growth and Poverty Reduction Strategy (GPRS), with the particular aim of promoting foreign trade. The GPRS prioritizes agriculture, customs reforms, trade facilitation and improving the business environment. Sector strategies for agriculture, rural development, industry, energy, tourism and transport have all incorporated a trade dimension at regional and international levels. Since 2011, EIF has worked with the DRC to fully integrate the country as an active player in and beneficiary of the global trading system. 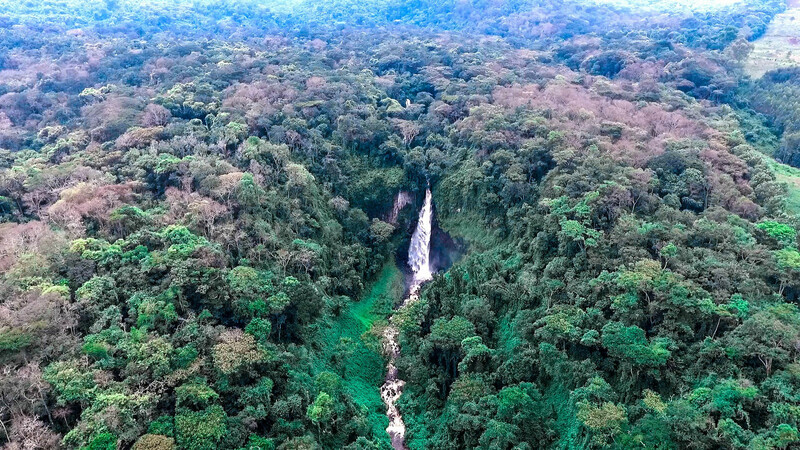 Activities until 2020 in the DRC will focus on national ownership, aimed at consolidating achievements, including through human and institutional capacity-building activities. 28 people from economic and commercial institutions trained on how to improve the quality of product offerings and on taxation/VAT. National Implementation Unit participated in negotiations between the DRC and the World Bank on the implementation of the Great Lakes Trade Facilitation Project. The 5-year project began in late 2015 with an estimated budget of US$34 million. The government contributed US$237,000 to EIF's trade development/sector support efforts and allocated US$46,000 to collect data on the coffee value chain. EIF worked to support the rehabilitation of the palm oil value chain in the Mayombe region of DRC. Production techniques and commercialization systems were improved to produce more palm oil of higher quality. Economic: increased competitiveness of palm products in domestic and international markets. Social: job creation, poverty reduction and support to women’s groups. Environmental: sustainable forest and land management, and carbon sequestration by planting more palm trees.